Hello there! 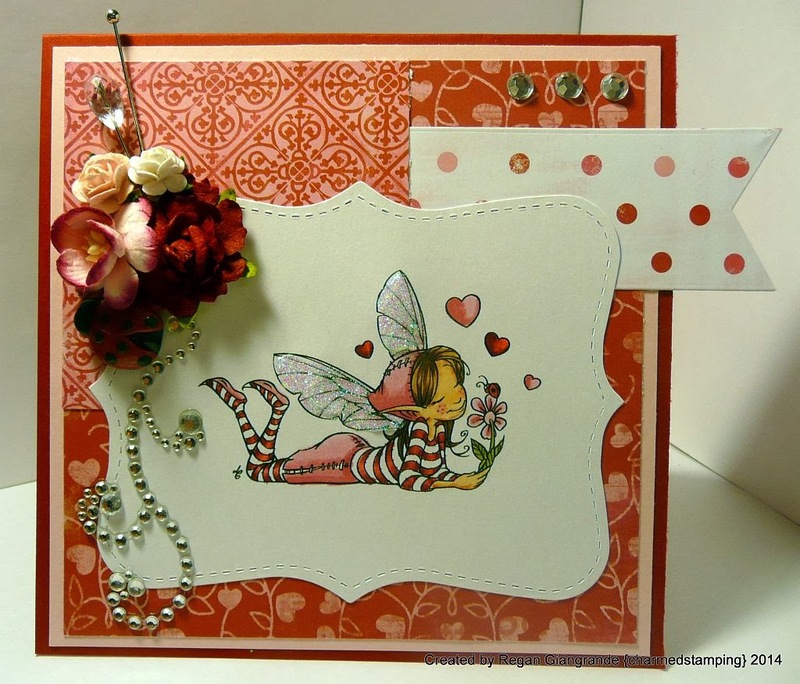 We hope everyone had a fabulous Valentine's Day, full of flowers, candy and lots of love! 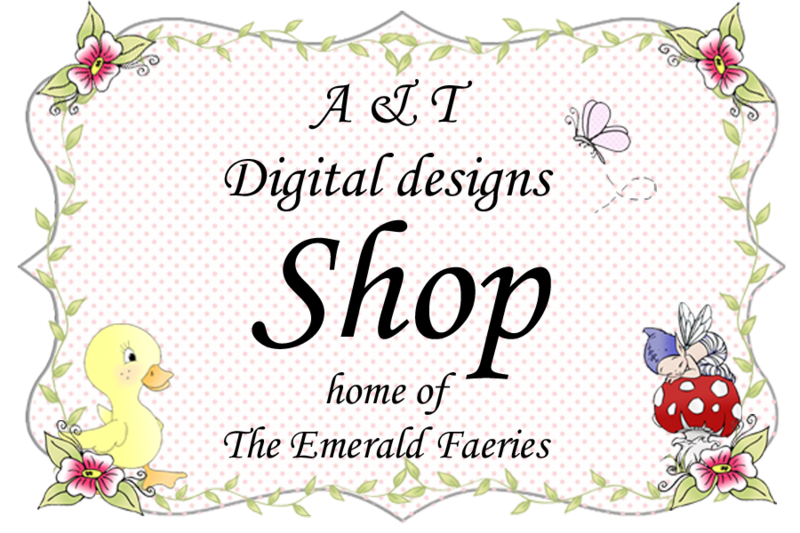 Now that it's behind us though, it's time to move on, and we have a fantastic sponsor for the rest of the month: A&T Digital Designs (home of The Emerald Fairies). 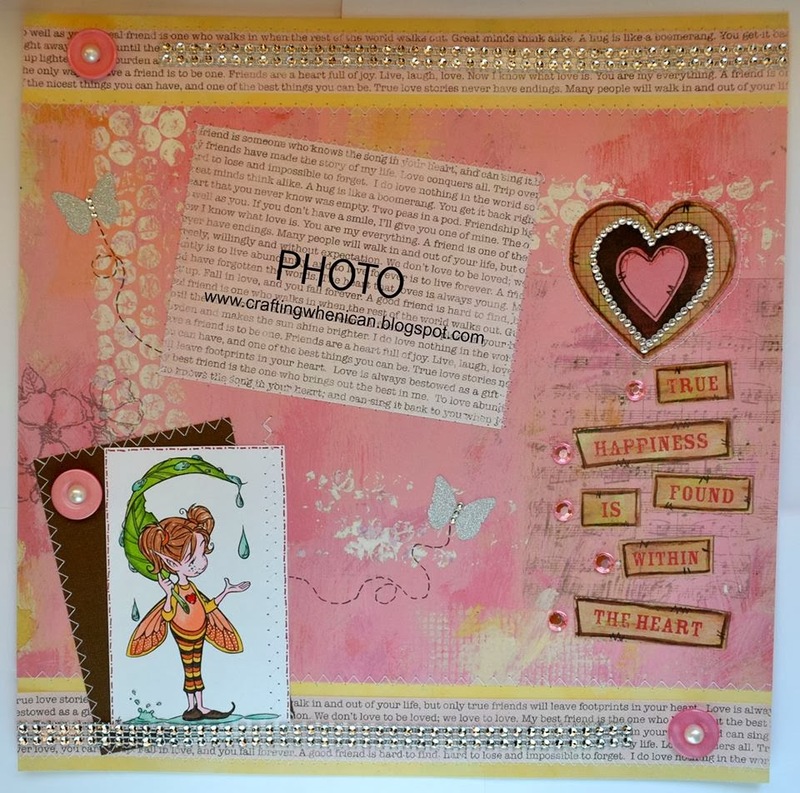 Owner Tracey has not only generously offer several images to the DT for use in this challenge, but she is providing a fabulous prize of 3 digis from her shop for our winner! 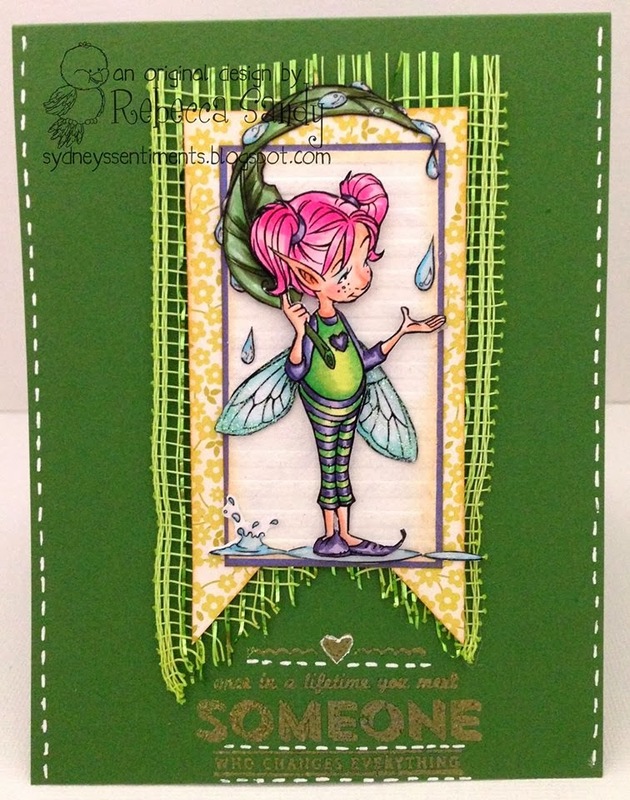 Our theme for this challenge is "In Stitches" - feature either real or faux stitching on your project. Amazing job ladies! Don't be afraid to join us for this one, you don't have to own a sewing machine, or even a thread and needle, your stitching can be real or fake, or maybe even something different entirely! Show us what you can do! Please use keyword Corrosive193 when uploading to online galleries. Link your projects here. Thanks for joining us! 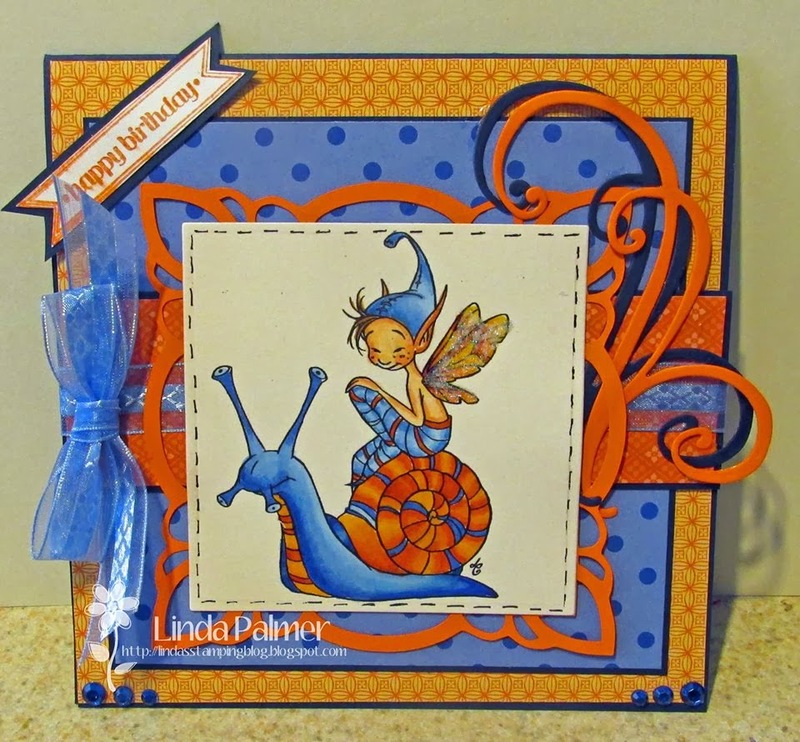 What cute images, and the DT created some gorgeous cards with them! Thanks for the inspiration! 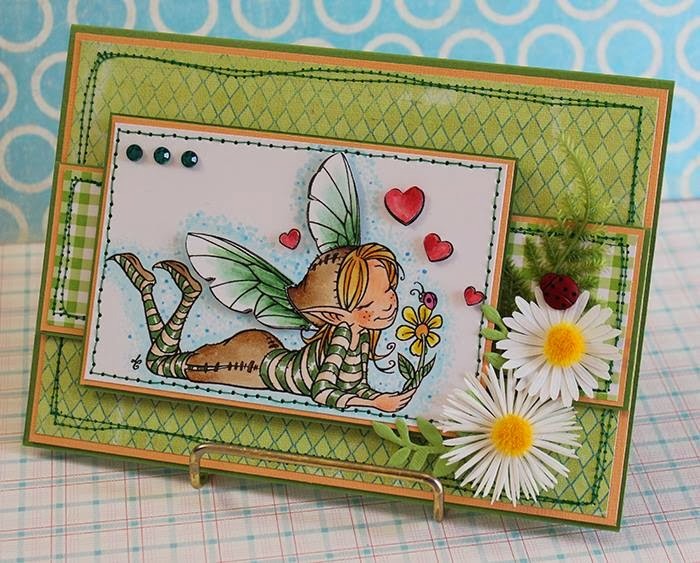 Wonderful creations from the DT! Thanks for the fun challenge! 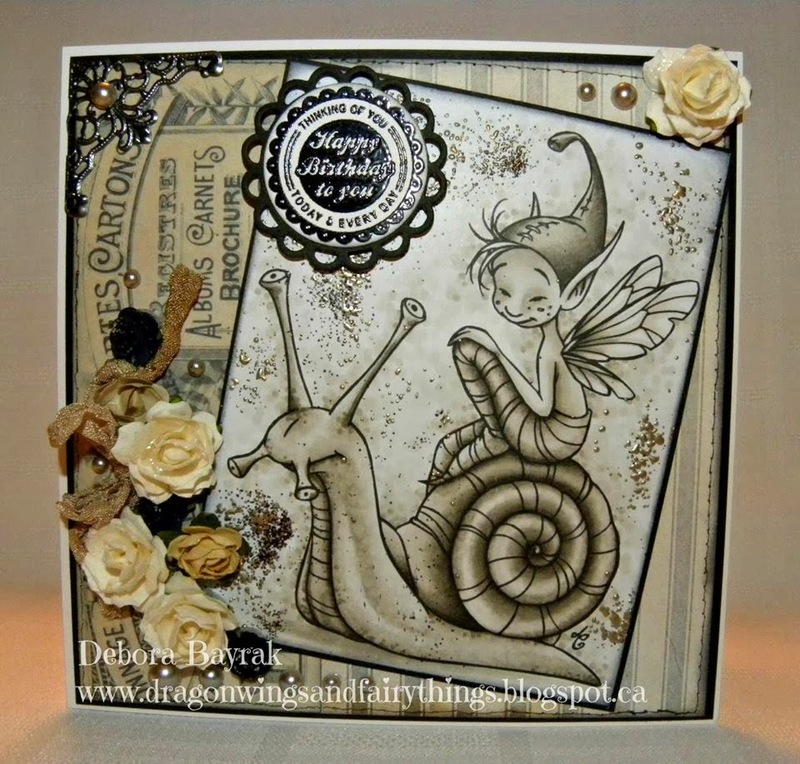 Fantastic DT Creations!! Love them all!! Thanks for another fantastic challenge!